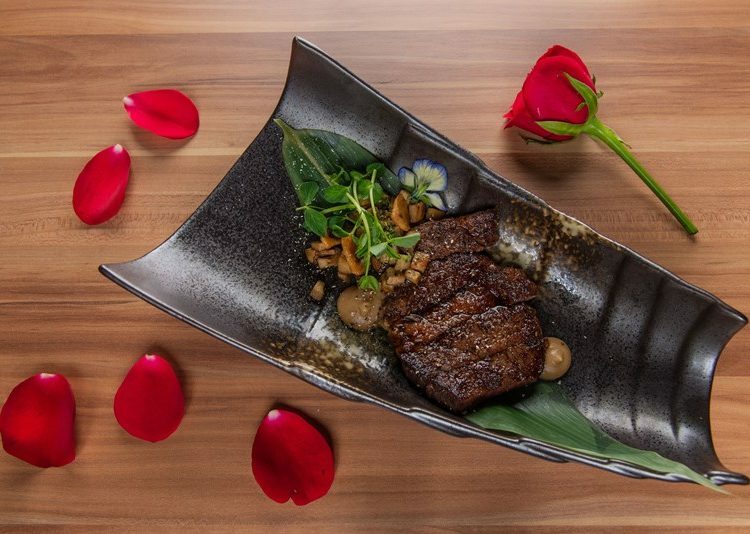 Splurge with your loved one this Valentine’s Day at the latest luxury fine-dining and nightlife establishment from Singapore, CÉ LA VI. 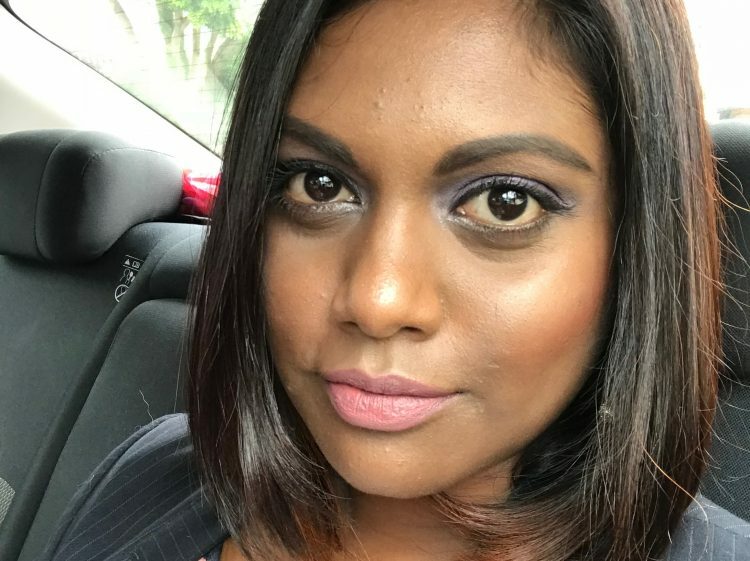 Situated on the 37th floor of Menara Ilham’s Sky Terrace, surrounded with stunning views of Kuala Lumpur’s bright city lights, CÉ La VI features a modern Asian fusion menu, with must-try new cocktails and a great wine list. Their Valentine’s Set Menu is bound to impress with a blend of new fusion favourites that will ensure a very memorable dining experience. The Valentine’s set meal starts of with an appetizing amuse bouche of edamame gazpacho with marinated red prawn. 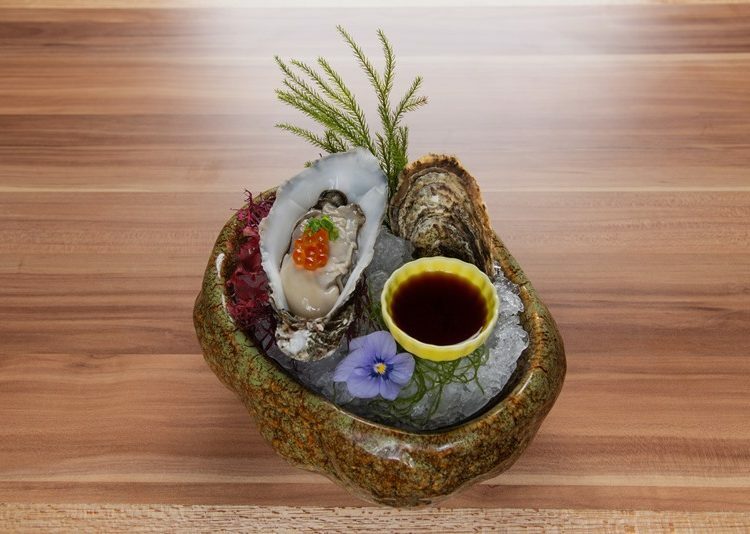 This is followed by the first of the cold starters: a fresh oyster with ikura and ponzu sauce. 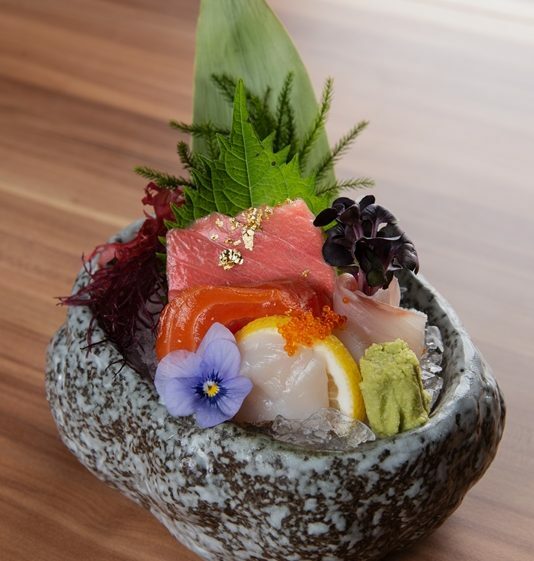 The second selection of the cold starter consists of fresh sashimi served with ice plant. The warm starter comes next with foie gras and shiitake mushroom with mandarin sauce, fried leek, served with Koh Pau. This is followed by the soup course which is a lobster bisque with lobster, wasabi and black sesame crouton. 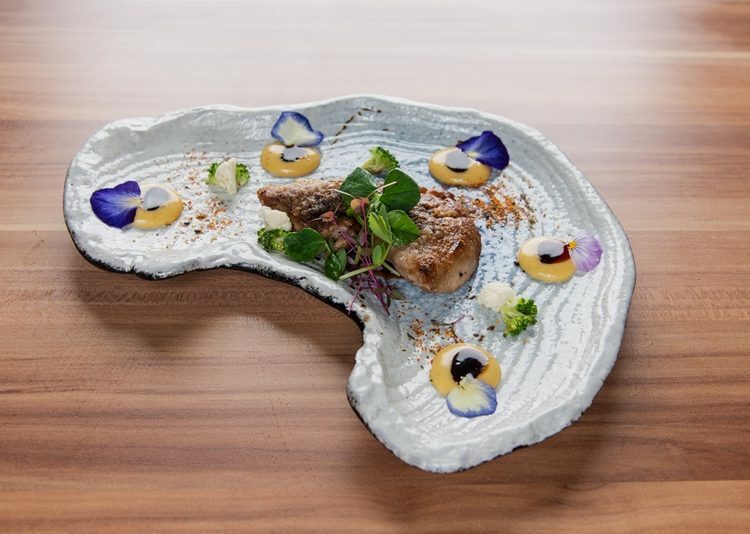 There is a choice of three main courses for the set, and diners can decided on either the Australian Wagyu score 7 with caramelized onion puree and pocini mushrooms, the pan-fried duck breast with Hoisin sauce and pumpkin kimchee puree, or the tuna cheek with miso sabayon and ponzu. 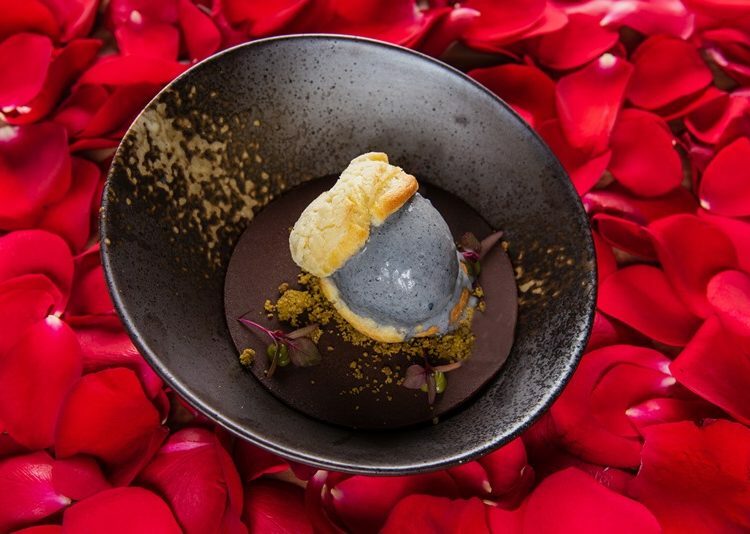 Dessert is a gastronomic delight of Goma gelato with Japanese choux pastry, green tea crumbs, and wasabi ganache. Celebrate love in true culinary style and book your table today at CÉ LA VI. Images provided by CÉ LA VI. Find: Find directory for CÉ LA VI here.